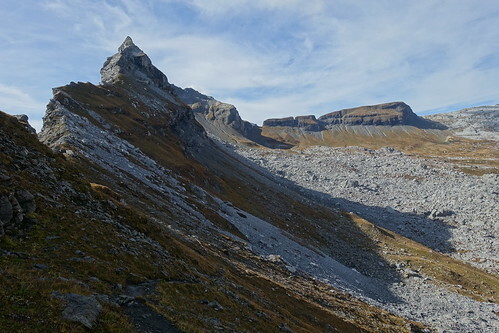 Last winter, I went on a short hike to Croix des Esparzales, in Thorens-Glières near Annecy. 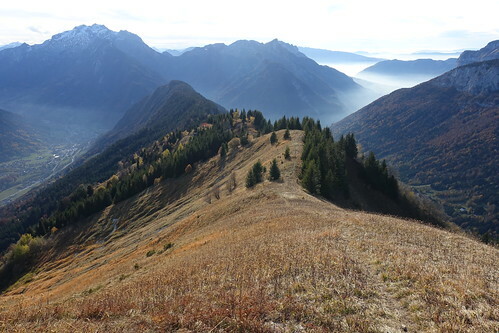 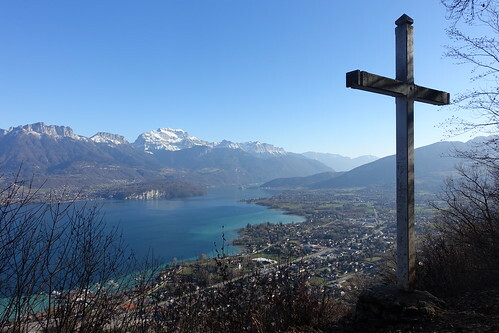 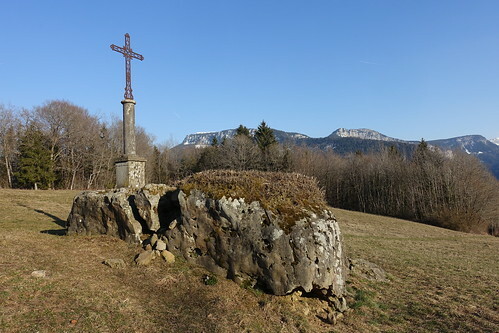 Last January, I went on a hike to the Sentier des 3 Croix (3-Cross Trail), at the foot of Semnoz near Annecy. 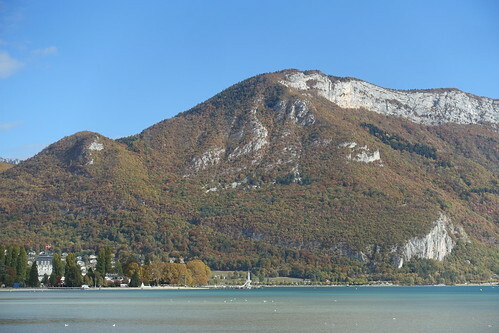 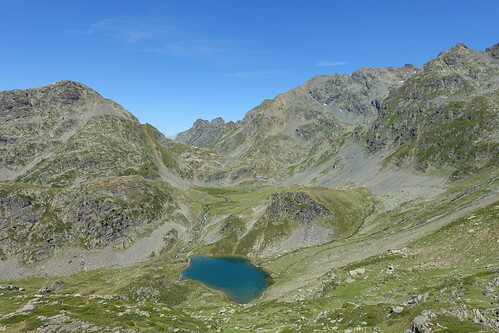 Last summer, I went on a hike in the Belledonne mountains, near Grenoble: I walked the Belledonne-Chamrousse Lake Trail, a loop that passes by a few lakes above Chamrousse, on the way to Refuge de la Pra.